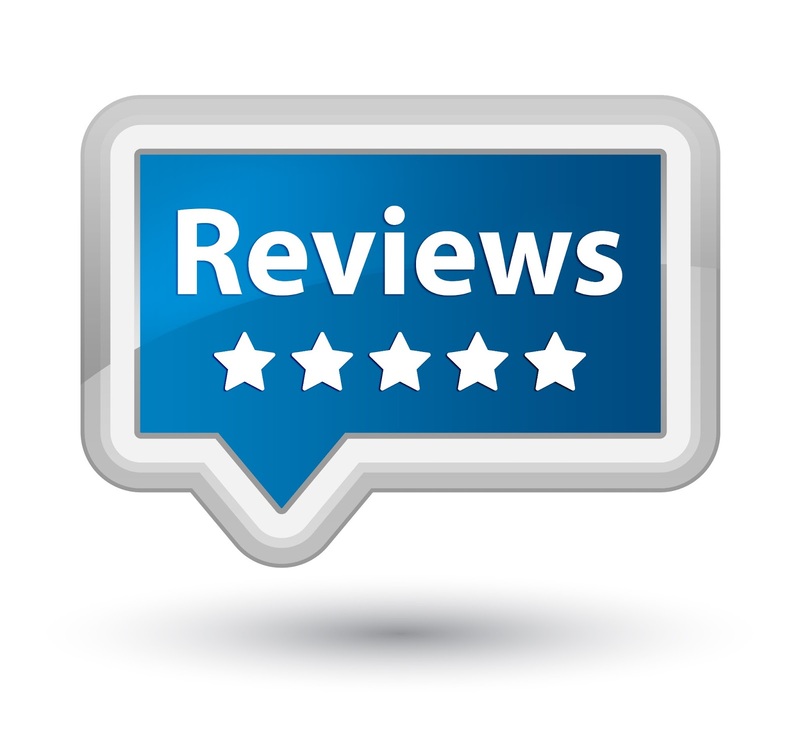 We only use Third Party sites for our reviews. Regal Mountain Spas will never simply “type” what someone says about us onto our website, it’s to convenient and suspicious. There is no accountability unless Google, or Facebook, Yelp, the BBB, or HomeAdviser has real customers leaving real reviews.